When the Forbes article "How 20-Year Old Kylie Jenner Built a $900 Million Fortune in Less Than 3 Years" came out, I was shocked but not surprised. I was not surprised because the Kardashians have been doing well in business for a long time. My shock came from the phrase "Self-Made". At the most basic level "Self-Made" from what I understood meant it to mean was "To start with nothing, create or make a product and achieve one's financial independence." "Self-made" is defined in the dictionary as "made by oneself" or "having become successful or rich by one's own efforts". In a nutshell a definition that is about the creation by one's own efforts. was Madam C.J. 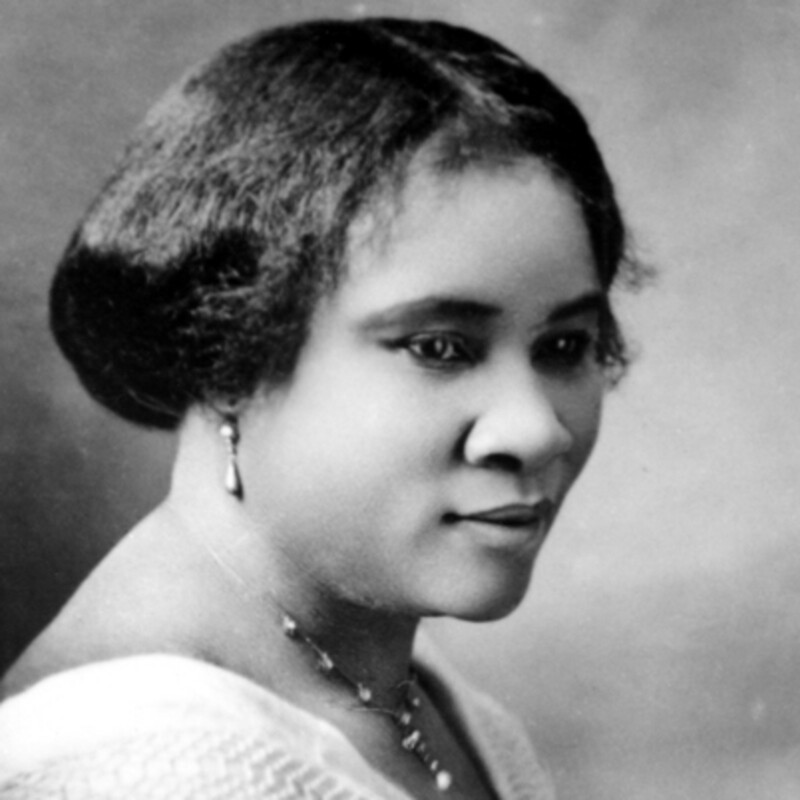 Walker, a self-made millionaire, the first black woman millionaire in the United States, who created a line of African-American hair care products. How is Kylie Jenner similar to Madam C.J. Walker? For myself, I couldn't see the similarities. 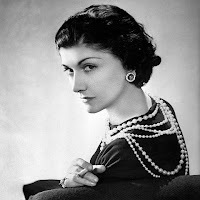 My problem was that both Gabrielle Chanel and Madam C.J. Walker became a millionaire by creating a product themselves. Since I never watched the show "Keeping up with the Kardashians" or know about the Kardashians I'm ignorant of what Kylie Jenner has created through her own efforts. A Sophisticate may decide to reinvent herself. That is only half of what it means to be self-made. 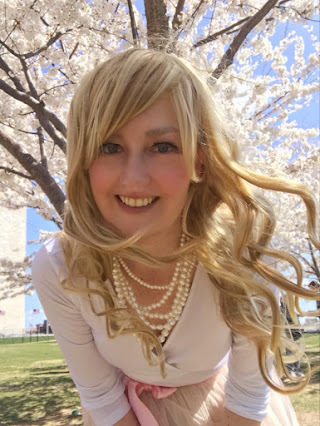 To be self-made, a Sophisticate not only brings out a part of her that is inside her heart, but she utilizes that uniqueness to create something that yields financial benefits. Being self-made is when uniqueness is coupled with talent, that takes advantage of an opportunity that yields success. Gabrielle Chanel had a vision for fashion and a talent for sewing. With her vision of simplicity she fulfilled an opportunity for women to be fashionable while being comfortable at the same time. Madam C.J. Walker needed help with her own hair. Her own creation that helped her, helped many others with their hair as well. Whether it be out of need or want, a Sophisticate decides that she is done living the life that she was born into and creates a new life. With her heart and her own two hands she creates her opportunities with hard work. In the end, a Sophisticate is self-made refuses to accept her situation and makes a conscious decision to change her circumstance.